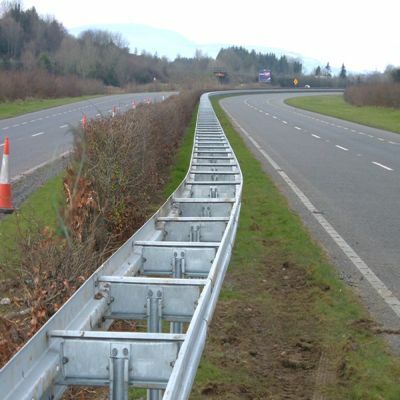 Om Wire & Wire Products Industries being the best W Beam Highway Crash Barrier Manufacturers in Durg has gained huge recognition in the market for its brilliant quality Guardrails. The company is offering wide range of products that includes crash barriers, beam crash barriers & guardrails. These find tremendous usage, along the roads, bridges & lakes to ensure safety & security.